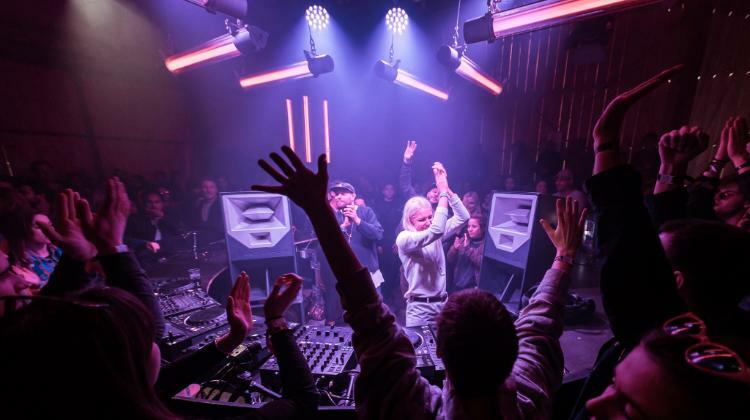 DGTL is a festival full of discovery, inspiration and surprise. Through music, art and production, we tantalise visitors and keep them hungry for more. We constantly strive for a balance between the leading names in art and music, the newest discoveries and exciting local treasures. 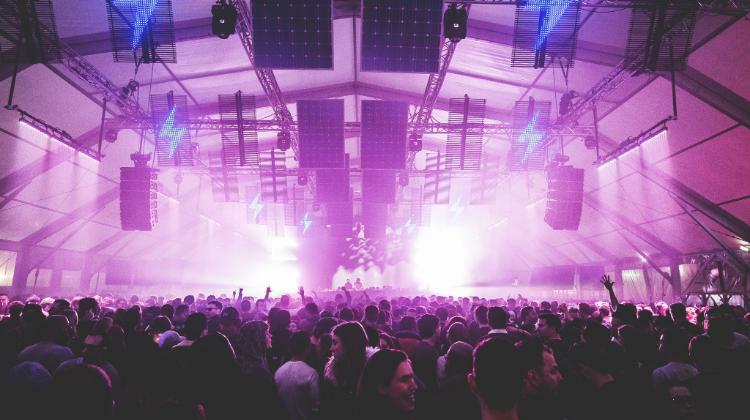 DGTL is making a sustainable impact on the global festival landscape. Always mindful of our environmental and social impact, we work with enthusiastic partners to spread our message and expand our reach. 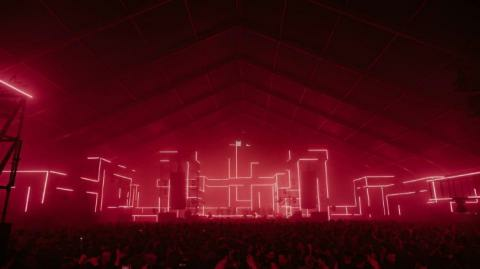 We design impressive stages within raw, industrial settings. Partnering with the best VJs, we create mesmerising light effects and visuals. 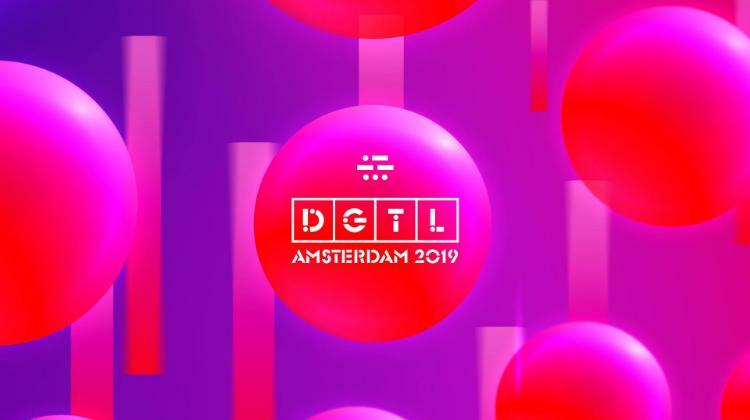 DGTL Amsterdam 2019 kicks off on Friday 19 April with our opening night in the Warehouse. Note that the opening night in the warehouse is included in the passe-partout tickets.